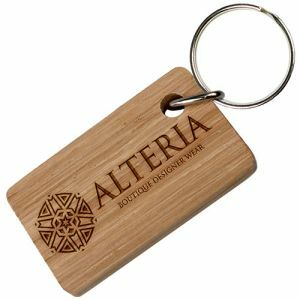 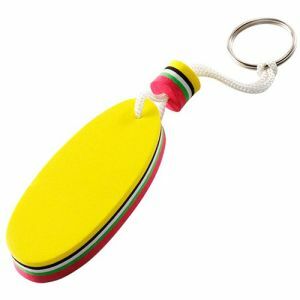 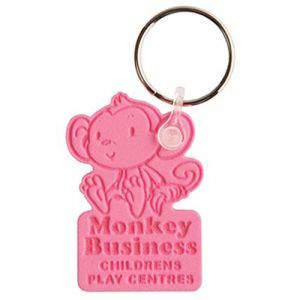 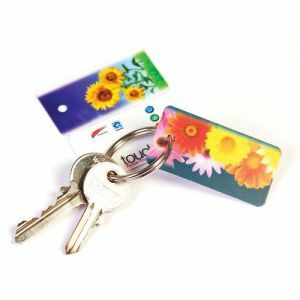 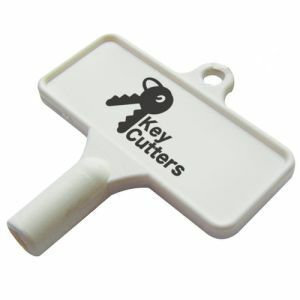 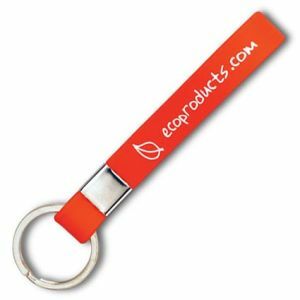 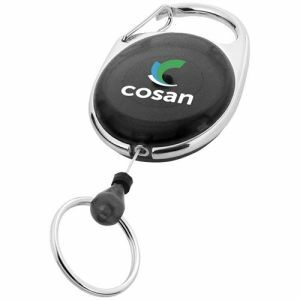 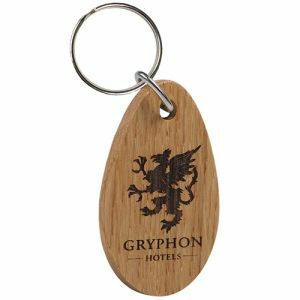 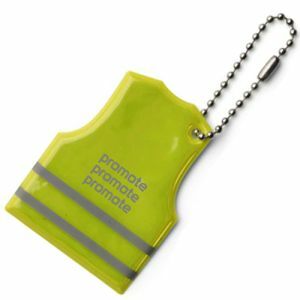 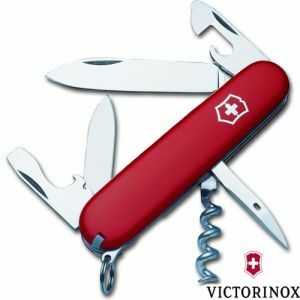 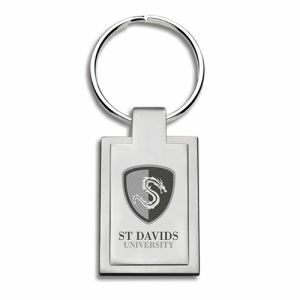 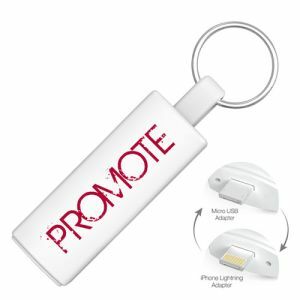 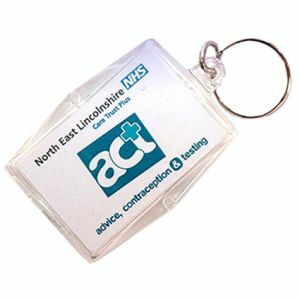 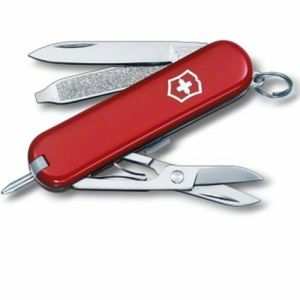 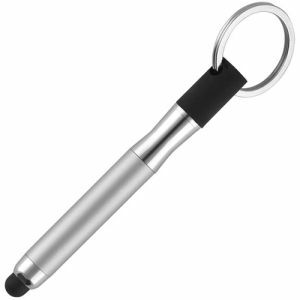 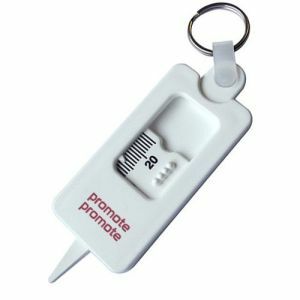 Promotional Functional Key Rings are those fun and useful key rings like the Floating Foam Keyring, Ice Scraper Keyring and even the Condom Case keyring. 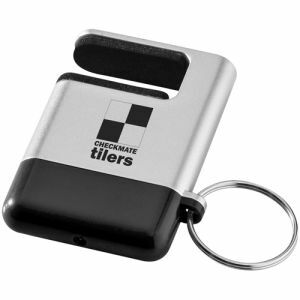 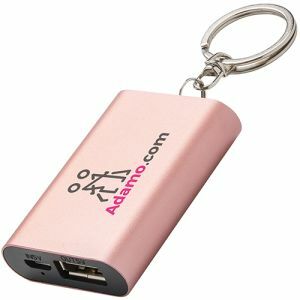 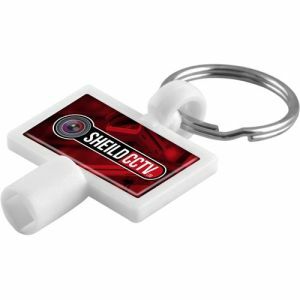 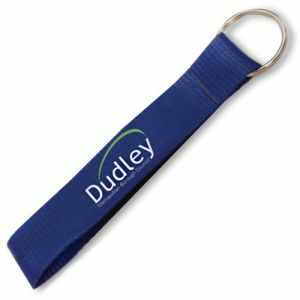 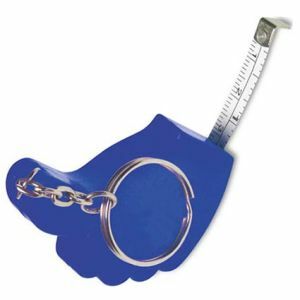 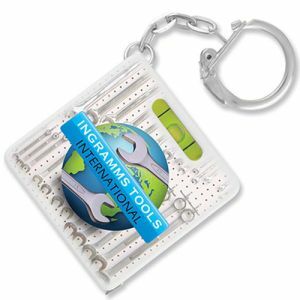 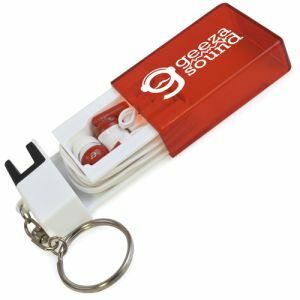 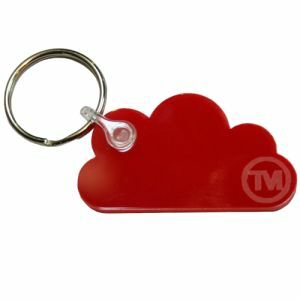 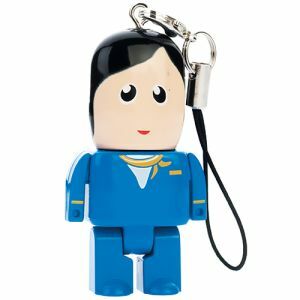 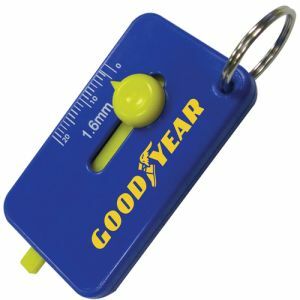 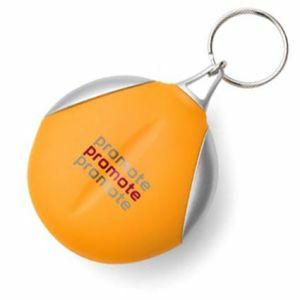 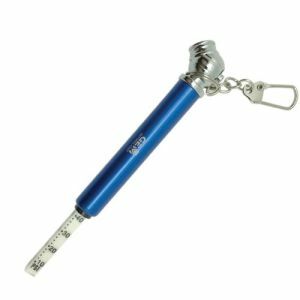 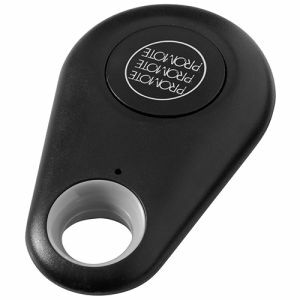 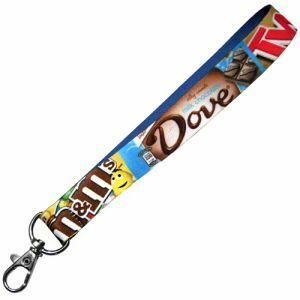 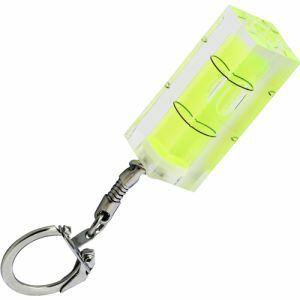 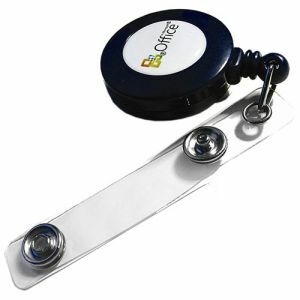 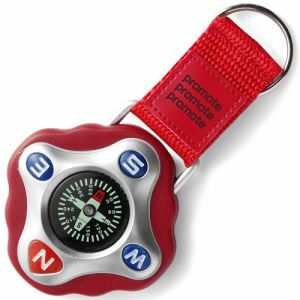 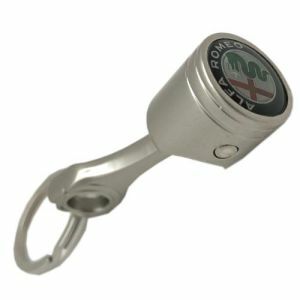 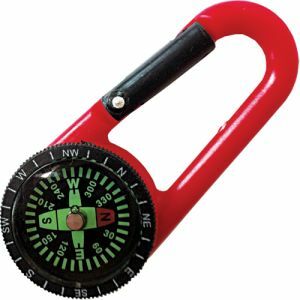 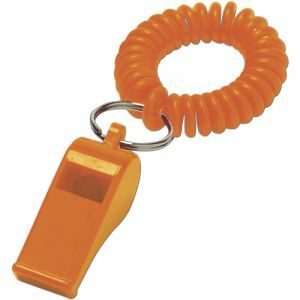 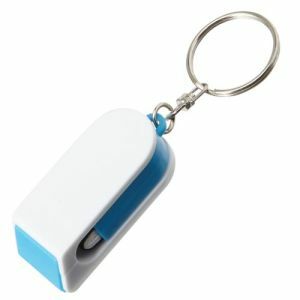 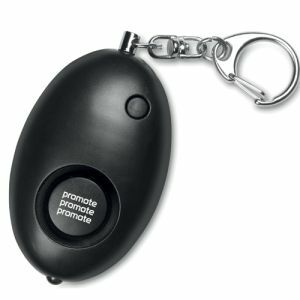 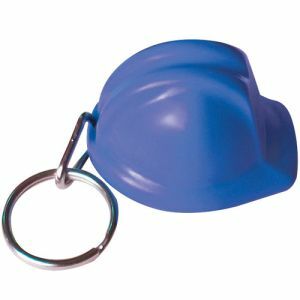 Printed Gimmick Keyrings include stress balls on a keychain or even a mini tape measure. 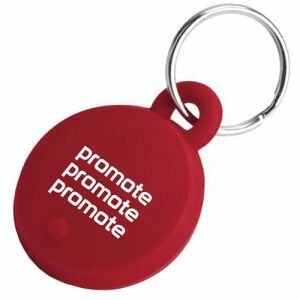 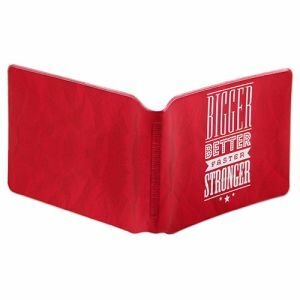 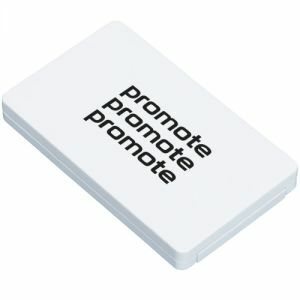 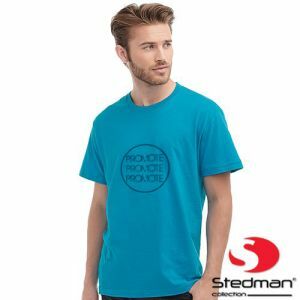 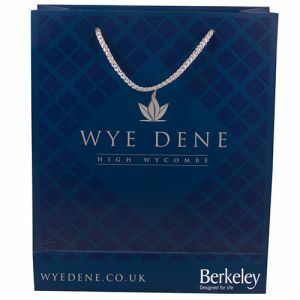 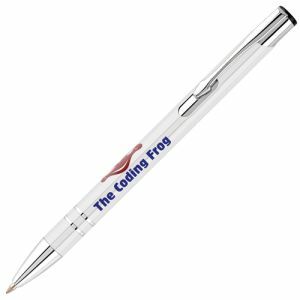 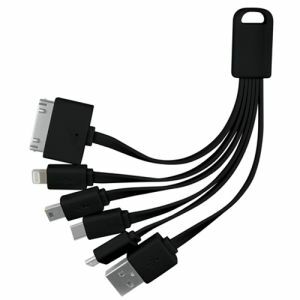 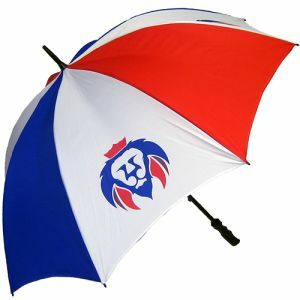 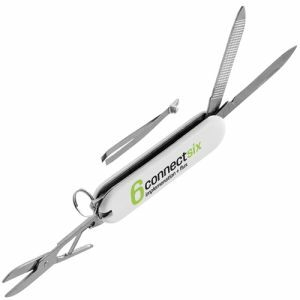 Low cost printed merchandise that will go a long way to promote for message and branding.